When your Galaxy Note 5 wont stay charged, a new battery could be your simple fix. This high quality Li-Po 3000 mAh battery has up to 22 hours of talk time and up to 64 hours of music play. 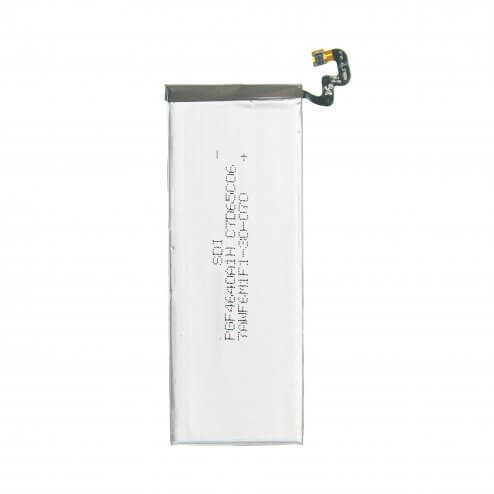 This battery is compatible with all Samsung Galaxy Note 5 models.